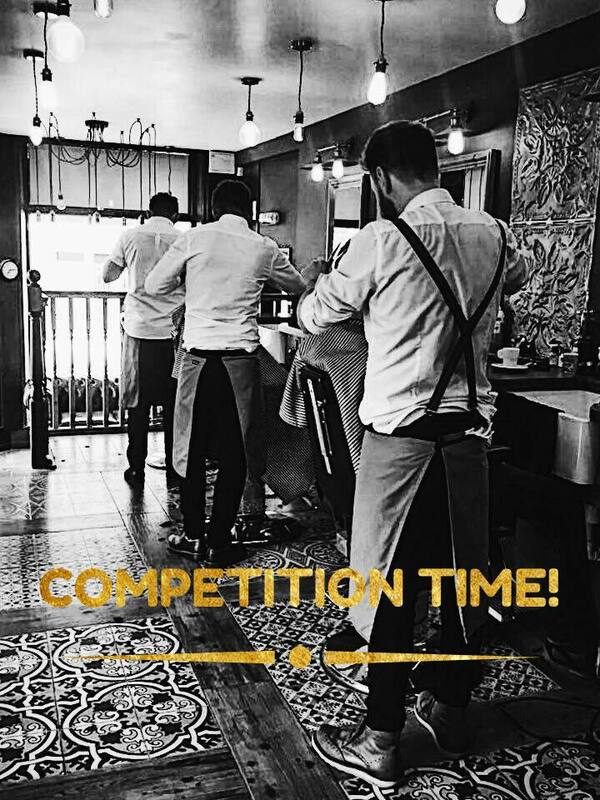 We are running a Facebook* based competition on our Gents Quarter page. All you have to do is choose your side for your chance to get a free spruce up at Gents Quarter. Winner chosen on 21st January. Spruce up - wash, cut and finish followed by a cutthroat shave or beard maintenance. We are even throwing in a Mr Natty’s shaving kit for the clean shaven or a beard wash/balm for the bearded so you can keep up with the new look! *not sponsored, endorsed or administered by, or associated with Facebook in any way.